Direct Sales Solutions, LLC (DSS) has been building a reputation for delivering quality service and exceptional results. Today, DSS is one of the fastest-growing face-to-face sales companies in the United States. DSS offers professional in-person sales services for business-to-business or individual customer sales. Our in-person approach has proven to be dramatically effective in acquiring new customers, fostering brand loyalty, and retaining existing customers. With offices all over the United States, DSS’s army of sales professionals is ready to serve your company in virtually any area of the country – quickly and effectively. Our energetic and bright staff members are trained with product-specific focus, and they also receive the best training and education from experts in all areas of sales and marketing. 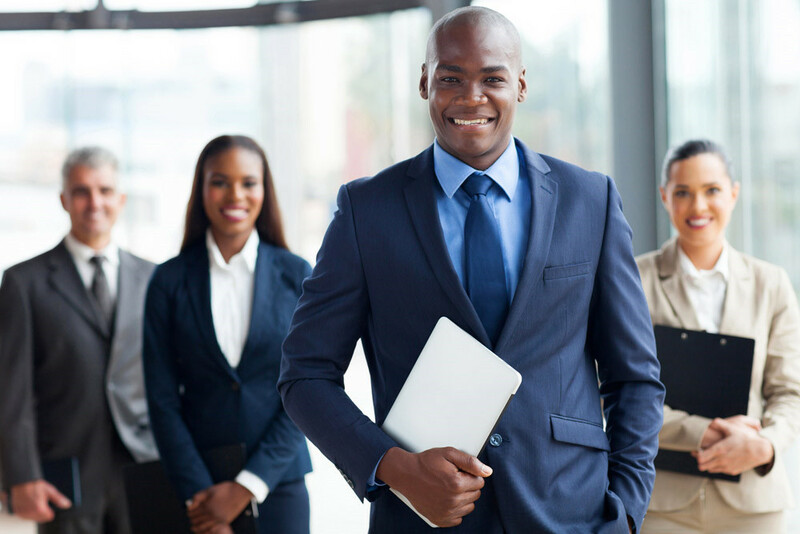 Let our staff of well-trained and highly motivated sales professionals go to work for you! Direct Sales Solutions, LLC is a Philadelphia based young and thriving independently owned Marketing Firm. We specialize in Campaign Construction and Implementation for various telecommunication and energy companies. Our ability to take a client’s product and create a Successful Marketing Campaign geared specifically toward revenue increase is what separates us from our competition. We operate on the premise that “Without Complete Client Satisfaction, there is no growth.” We have a proven track record of defying odds and exceeding goals! We have mastered the fine art of combining timeless marketing tactics with our own newly developed strategies. We believe in being active in every aspect of a client’s campaign; from idea conception to market testing the eventual realization of the constructed campaign. In a highly competitive world, the success and growth of a business can rest heavily on developing a unique marketing approach and to being in the right place at the right time. Having immediate access to consumers can make a significant difference to the sales and profitability of a business. Teaming up with Direct Sales Solutions to create a marketing program for consumer engagement can give businesses the edge. Direct marketing can be an extremely effective tool, one that can provide businesses with a successful avenue of reaching a potential market. Promotion of products and services through direct campaigning can be powerful for both small and large businesses. In a media-driven consumer market, it is important to stand out from other brands. Tactical direct marketing can accomplish exactly that. Here at the Direct Sales Solutions we strive not only to be the best in the nation but to extend our reach world-wide. We have a commitment to excellence that overflows from the Executive level to our Entry-Level Agents. We aspire to not only house and train the best marketing consultants in the industry but to duplicate our standards with marketing and advertising firms around the globe by assisting them with their recruitment needs. Our vision is to revolutionize the marketing world. We strive daily to raise the bar of what is expected from a Marketing Firm and to continue to develop creative methods of producer to consumer relations. We look to expand our clientele from sole the Telecommunications and Energy fields into any and every consumer driven industry. At Direct Sales Solutions we believe that the sky is never the limit! DSS clients represent some of the world’s most recognized brands in telecommunications, cable, the Internet, office products, merchant services, energy, and retail. The DSS vision is focused on penetrating new customer markets for our clients. We do this by implementing marketing campaigns tailored to our client’s needs and designed to increase customer acquisition. With a widespread presence across North America, we can get your campaign up and running in no time. Direct Sales Solutions can help you ramp up your sales force on time and on budget, allowing you to capitalize on immediate growth opportunities. Our industry-leading recruiting and training teams will recruit, hire and train the right people for your business in mere weeks. Our services allow you achieve a greater market reach, while decreasing ramp time to productivity. We take your product DIRECTLY to your desired consumer. DSS’s highly trained professional teams become brand ambassadors and behave as extensions of your own sales force, forming key relationships with potential partners from both a commercial and retail perspective. When you hire the PTM Marketing and Consulting team, we instantly become your brand ambassadors, helping to improve your customer experience, strengthen your brand perception and ultimately increase brand loyalty. Our track record of positive sales growth and innovation speaks for itself. Are you a driven person who is ready for a challenge? Direct Sales Solutions network includes more than 20 sales offices throughout the United States. The marketing offices are currently looking to hire the best and brightest to help our clients accomplish their production goal. Are you up for the challenge! Please send us your information using our message form.